Making your own plant-based milks at home is the best investment you can make for your health. Despite the “Got Milk” hype, cow’s milk actually robs our bones of calcium. It increases the risk of prostate cancer in men and propels allergies, acne and a number of other serious conditions facing adults and even children. Transitioning to plant-based milks will remove these deadly dairy milk risks, as well as increase your overall health. 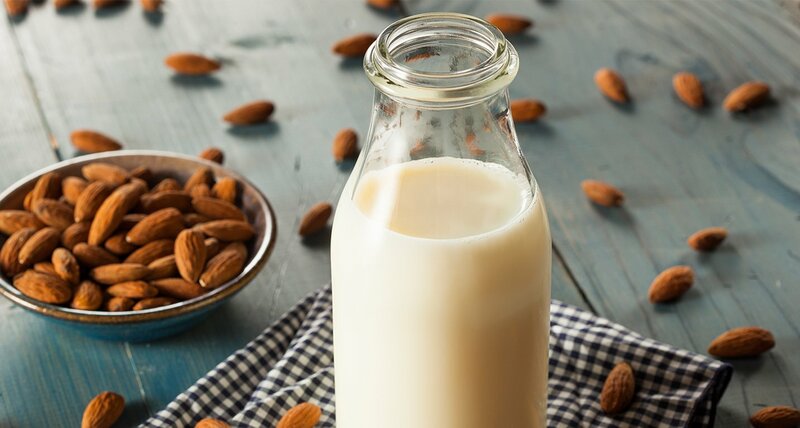 Learn how to make a simple, yet really taste almond milk, in about 5 mins.